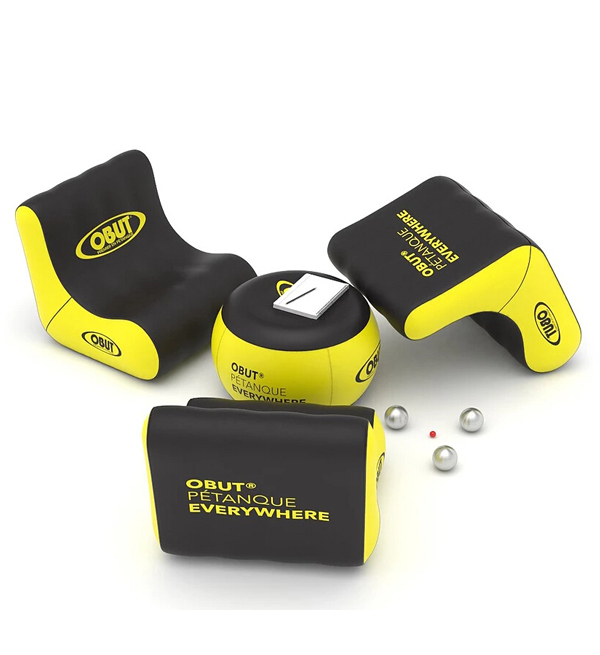 Upgrade your promotional marketing products with fun, interactive inflatables. When everyone else has standard tables, chairs, tents, and umbrellas, you can be the talk of the trade show for having unique, custom-printed inflatables at your trade show booth. 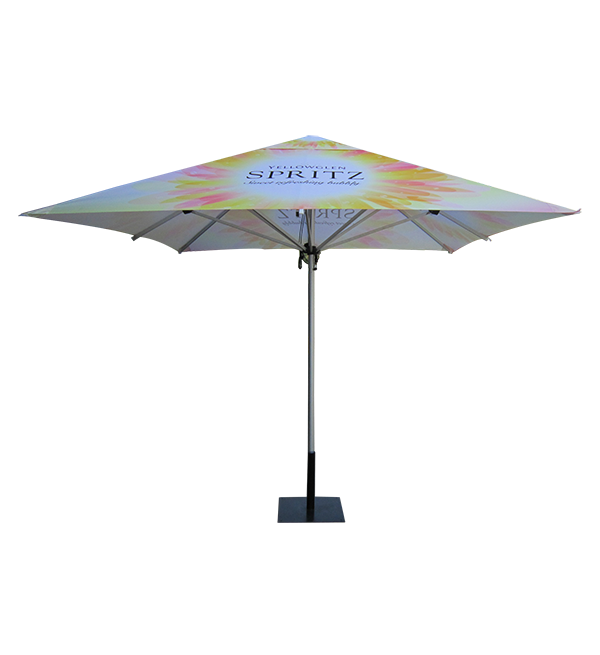 These products are ideal for marketing your business as casual and connected with your customers. When you partner with Starline Tents on your next inflatable, you’re getting the Starline Tents commitment to product excellence. That means we work with you and your design team from start to finish, bringing you along on every step of the process. From initial concept to the final delivery, we’ll partner with you and your team to make sure your project exceeds your expectations. It’s hard to find a company that prints inflatables as high-quality as ours, let alone at all. We know that businesses are looking for new and innovative ways to stand out, which is why we are proud to offer unique inflatable tents, chairs, tables, and more for your next trade show or promotional event. We offer high-quality inflatables that you just won’t find anywhere else. We pride ourselves in our cutting-edge designs, paired with durable, long-lasting materials. Just because these items are inflatable doesn’t mean they’re not going to outlast the wear and tear of trade shows. You can use these inflatables at virtually all of your trade shows, both indoors and out. The team at Starline Tents prints custom inflatable tents, chairs, tables, and umbrellas to help make your booth stand out. Our team of experienced designers will work with you one on one to understand your business goals and objectives, and we will craft a custom design and printing plan to meet your needs. 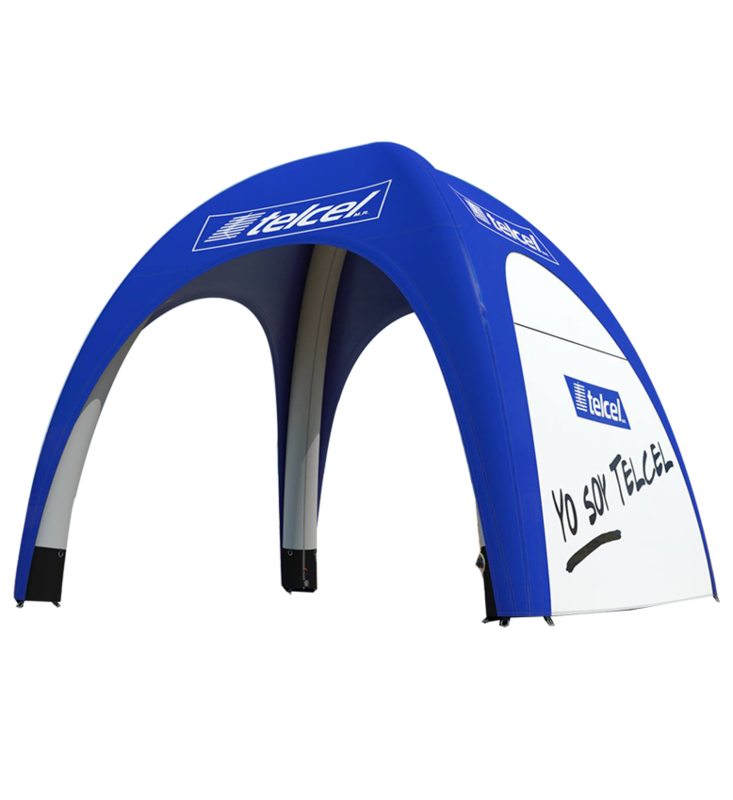 Change your entire trade show booth by ordering your custom-printed inflatable from Starline Tents today.